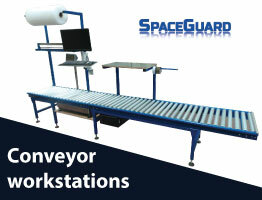 Spaceguard have been a key manufacturer of packing tables and assembly benches for over 10 years and with over 30 years experience within engineering, including gravity, belt and modular conveyors, ball tables, transfer tables and packing tables we have been supplying to various industries including contract packing, electrical assembly, catalogue sales and automotive to name but a few. 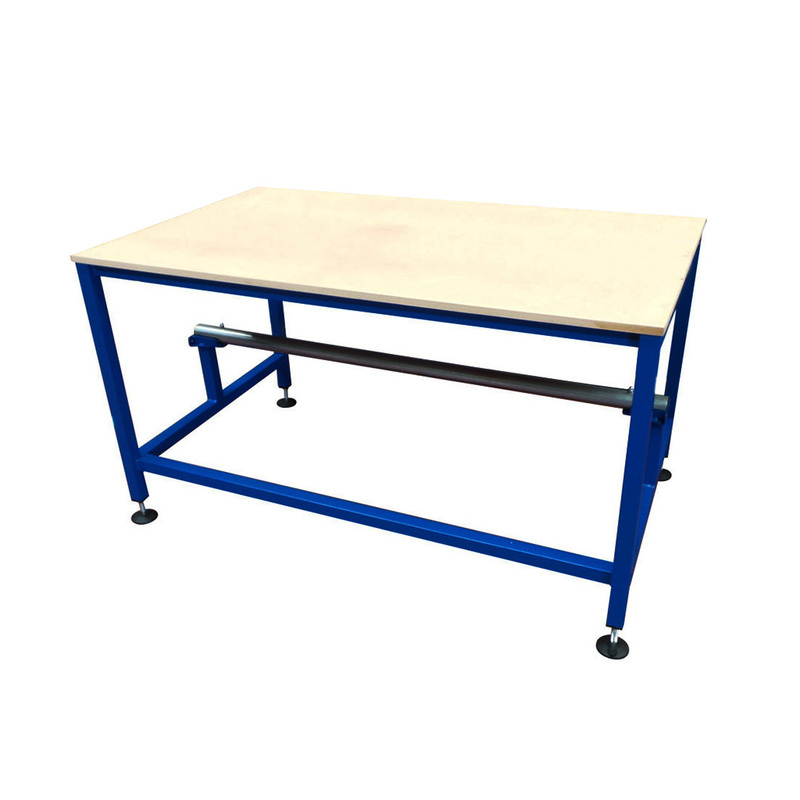 Packing tables and benches by Spaceguard are manufactured from welded and powder coated mild steel and are robust enough to give you reliable operation suiting the changing needs of your business. 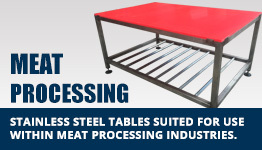 We use only the highest quality materials and components in all our of products to ensure a solid, robust and durable packing table suitable for any industrial application. 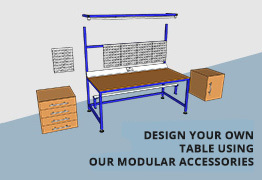 Our tables are fully welded (aside from our flat pack range) or fully assembled where required and will be delivered to your site on a pallet ready for immediate use. 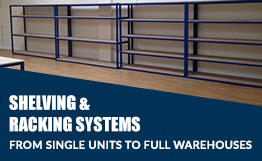 Upper & lower shelves, at heights to suit. 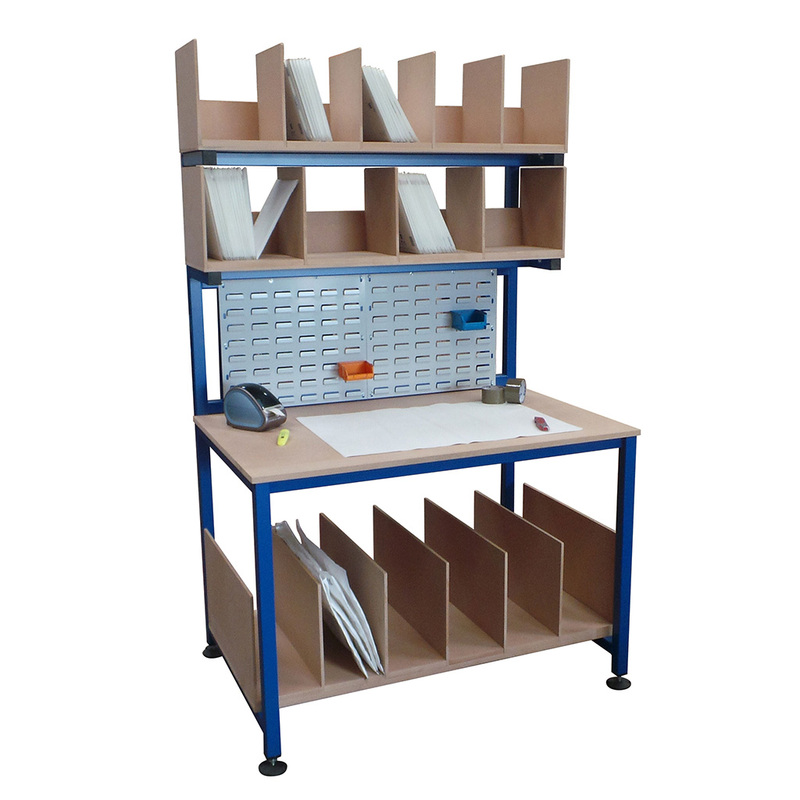 Louvre Panels & Tool Racks along the back of the table. 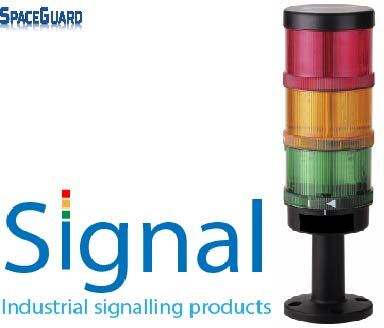 Different product lines allow for different accessories but within reason any combination can be achieved so if you don’t see a suitable configuration please contact our sales team.